Seven-storey, 8,800m2 GFA, post tensioned concrete educational building. 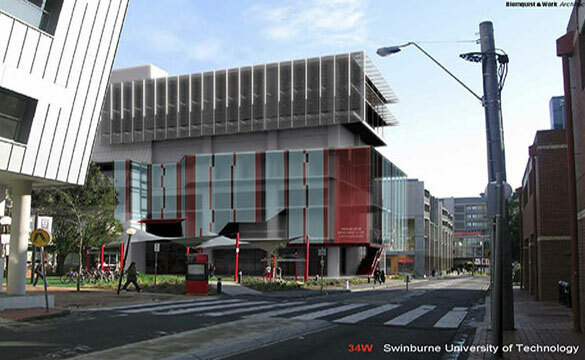 Designed to amalgamate, centralise and enhance student services and provide a new state of the art data centre. Features include a multi-faith centre, medical centre, student services facilities and the university's information technology services and data centre. Included in the building design is energy efficient chilled beam technology and glazed skirt facade. Wilde and Woollard provided cost planning, bills of quantities and post contract services.